Financial terms of the new deal were not disclosed. 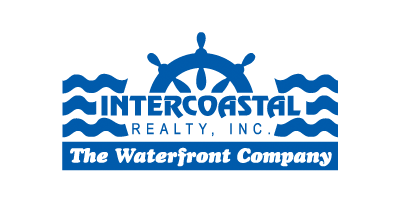 “All of us at Show Management are honored to have been selected to operate the show through 2046 and will continue dedicating all of our resources to ensure [it] remains the largest and best boat show in the world,” said Efrem “Skip” Zimbalist III, company president. 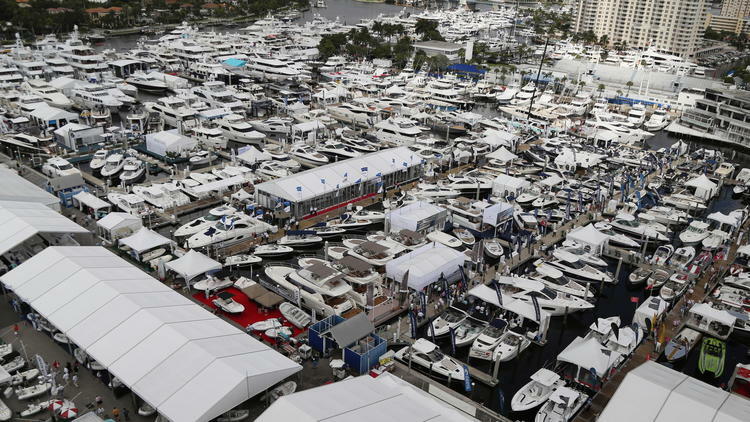 This year, the 57th Fort Lauderdale International Boat Show will run Nov. 3­7 at seven sites around the city, including the Bahia Mar Yachting Center, and will span more than 3 million square feet of space.